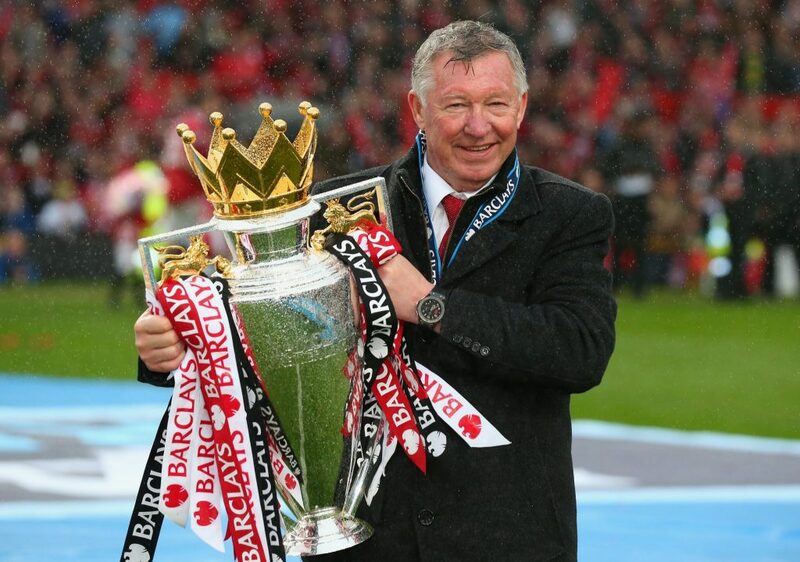 Sir Alex Ferguson reckons Manchester United will play a role in the Premier League title race. The Premier League has seemed like a two-horse race from early on in proceedings and neither Manchester City nor Liverpool can afford to drop points throughout the remainder of the run-in. City currently have a game in hand and sit two points behind Liverpool in the table, meaning that the title is technically in the hands of Pep Guardiola's side. 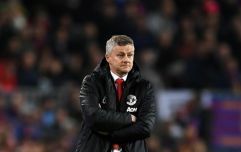 It also makes the upcoming Manchester derby one of the most pivotal games of the season as United have the ability to cause a serious dent to City's title charge, which is exactly what Alex Ferguson anticipates. 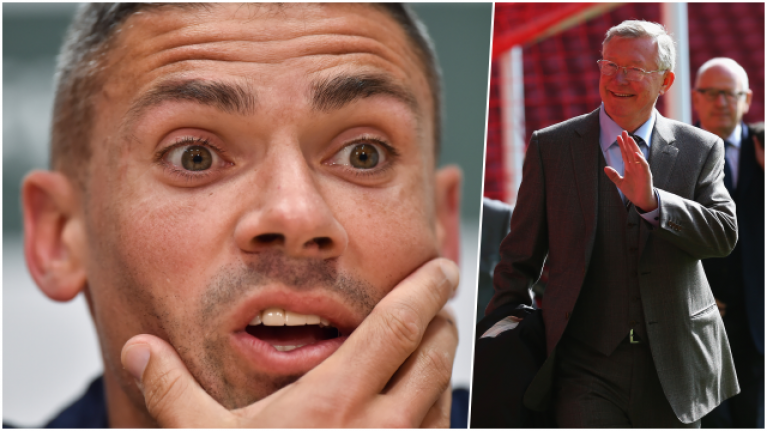 Former Republic of Ireland international Jonathan Walters reveals that he's heard from ex-Burnley teammate Phil Bardsley that Ferguson is expecting Liverpool to win their first-ever Premier League title. "I was chatting with Phil Bardsley and I’m gonna drop a name here, he was sat with Sir Alex Ferguson," Walters told BBC Radio 5 Live’s Football Daily podcast. "He sat with him and he thinks Liverpool are gonna win it. He thinks Liverpool because he thinks United will get something out of the City game."